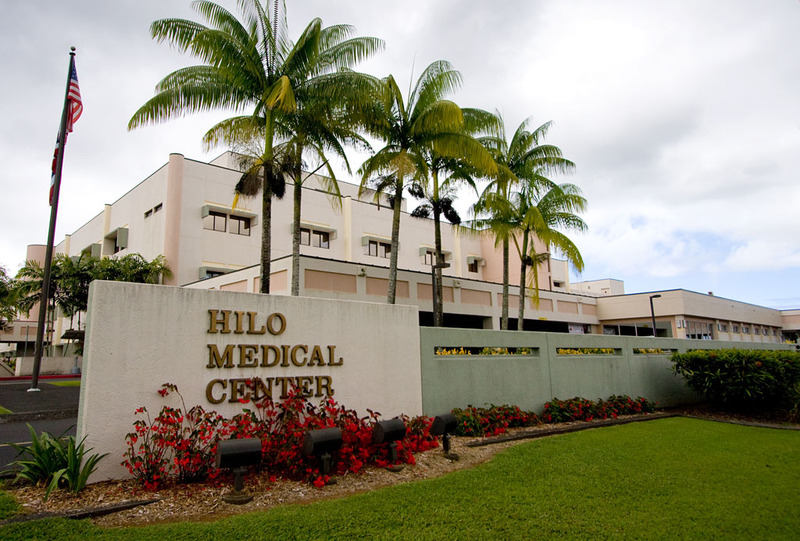 Hilo, Hawaii – Governor Neil Abercrombie’s December 26 release of funds for capital improvement projects (CIP) included $1,771,000 for Hilo Medical Center to replace dietary equipment that was installed when the hospital was built more than 25 years ago in 1985. On average, the hospital’s Food and Nutrition Services Department prepares upwards of 875 meals per day for patients, visitors and staff. This CIP funding is a part of the $21.7 million allocated for state hospitals within the Hawaii Health Systems Corporation.